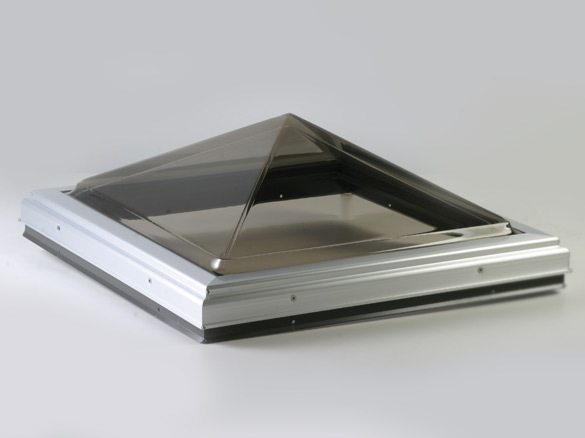 At Dayliter, we saw the need for another type of skylight; something that would allow those with a flat or very low pitched roof to be able to enjoy the benefits of a LoE 3 glass skylight. 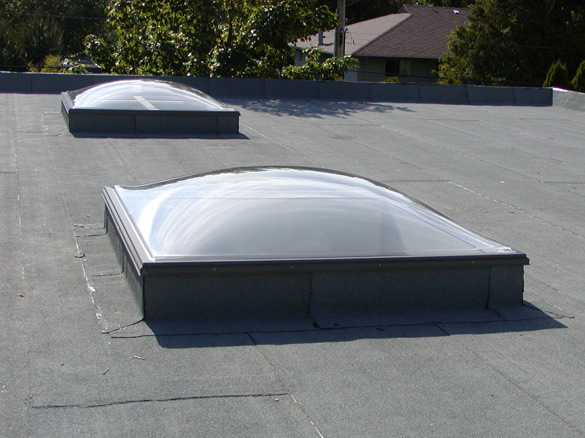 As a result, Dayliter Skylights created the exclusive Insulite Skylight. 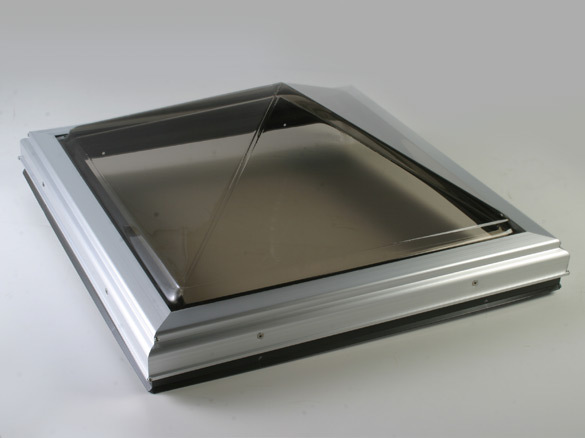 The Insulite skylight consists of a standard Cardinal LoE-366 tempered glass sealed unit with an acrylic dome installed on top of the glass. 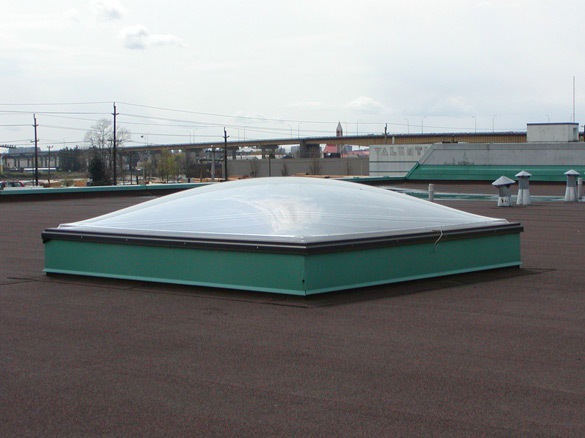 The increased air space of the acrylic dome is a very effective buffer zone against heat, cold, and noise. 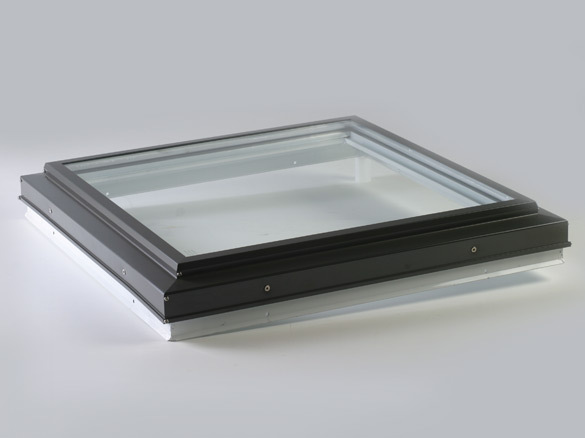 The dome serves to repel the water from the flat surface, as well as giving the single or double glazed sealed unit a third layer that enhances the overall insulation and thermal efficiency of the unit.